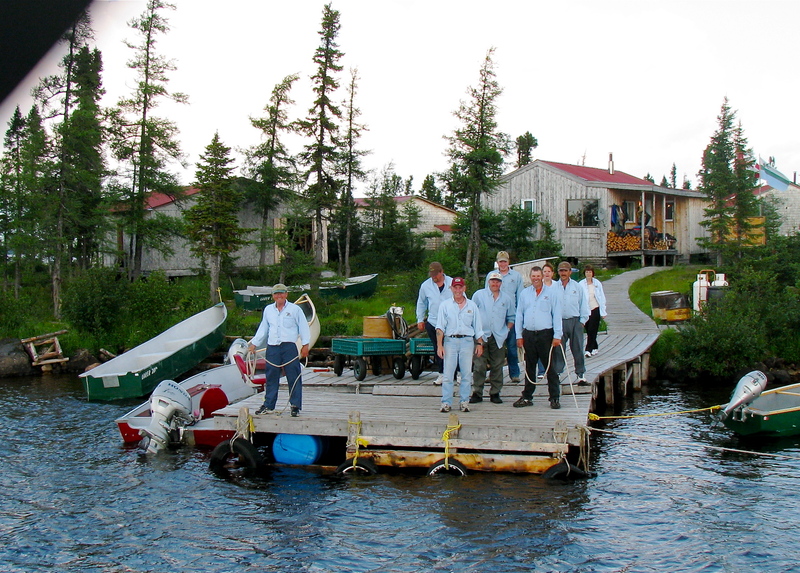 The partners and staff of Three Rivers Lodge are certain now that every angler who favors the long rod and who reveres cold water fisheries should experience Labrador. Wilderness fly fishing is our passion. We know that no other outfitter up this way is as committed to making your dreams and investment turn out the way you expect – the way you deserve. We’ll take you to incredible streams and rivers. We’ll strive every moment to keep you safe and comfortable in a sometimes inhospitable wilderness. We’ll cover all the bases that we can control. You’ll enjoy a week of great joy and adventure. And leave exhilarated – a new member of our family. Thanks. Great photos, and equally important, great writing. Hope to come back someday.